The process immediately following the mashing process is lautering. The rich sugary liquid that is created through the mashing process is pumped into the lauter tun where the final extraction of wort from the grains is accomplished. 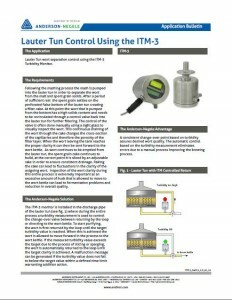 This is a lengthy process that is done in a unique tank called a lauter tun. The lauter tun has a false bottom that is perforated allowing liquid to pass through and exit at the bottom. In addition, there are rakes above the false bottom that rotate through the body of the tank allowing for the filter media to be separated. Once filled with the contents from the mash tun, a controlled re-circulation of the liquid is done to create a filter cake over the false bottom using the spent grains as the filter media. To ensure proper operation, continuous monitoring of the out flow of wort using a sight glass is needed to ensure the proper clarity. When the wort reaches the correct clarity it can be sent into forward flow to the wort boiler. 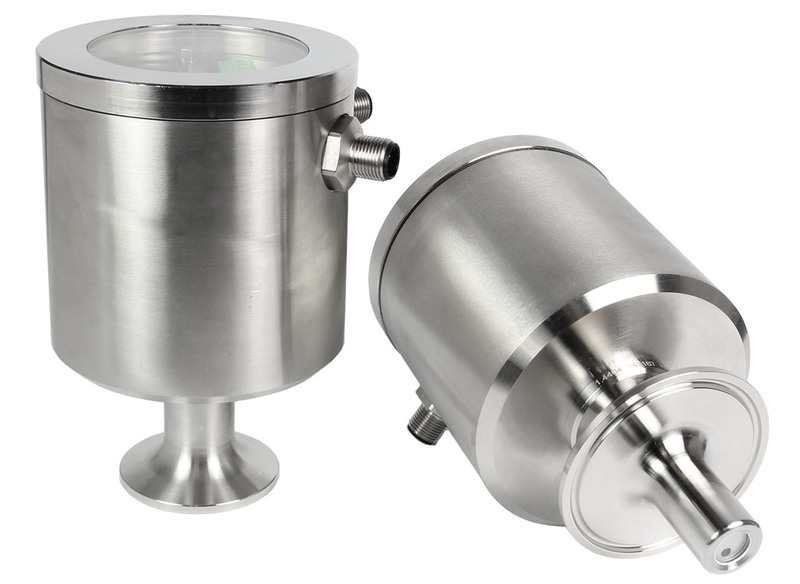 In addition to wort clarity, a differential pressure measurement across the filter is monitored to keep the filter from becoming too dense. This measurement determines when rakes in the lauter tun need to be used to break up the filter keeping the filter at optimal density. 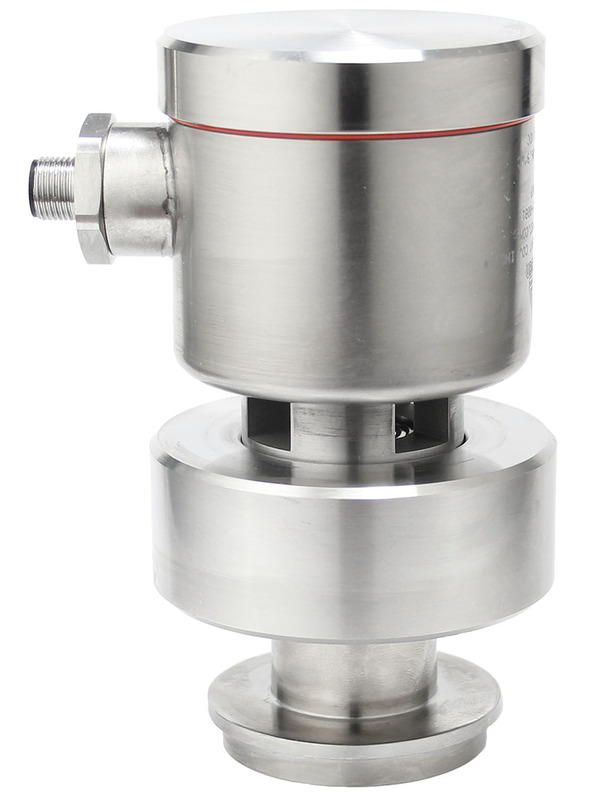 Anderson-Negele offers turbidity and pressure sensors to solve the specific needs of the lautering process. Through their use, precise conditions can be maintained to ensure that the outgoing wort quality will lead to improved consistency and quality in the brewing process.